10 Kitchen Hacks To Slice And Cut Without A Knife — If there’s a will, there’s a way. These ten kitchen hacks for slicing and cutting without needing a knife would make a difference for you. If you want to be creative or thinking outside of the box in the kitchen, this article is for you. Most of you are using slicing tools like knives, apple or egg slicer, chef’s knife or so. They are commonly used for slicing ingredients to be prepared for your one of a kind recipe. However, you need to be aware just in case you didn’t have a knife with you at home or anywhere. It’s actually possible that you could peel mangoes with just a glass. It’s all about being creative and innovative by thinking smart of peeling it. All you have to do is simply peeled the mangoes off with its tip. After all, it really shows how creative you are in peeling mangoes than to use the knives yourself. Another kitchen hack that you need to try is no other than dental floss. Mainly, this was used for your teeth. However, it has the capability to cut and slice soft foods into pieces. Instead of using a knife, a dental floss would be an ideal alternative like no other. 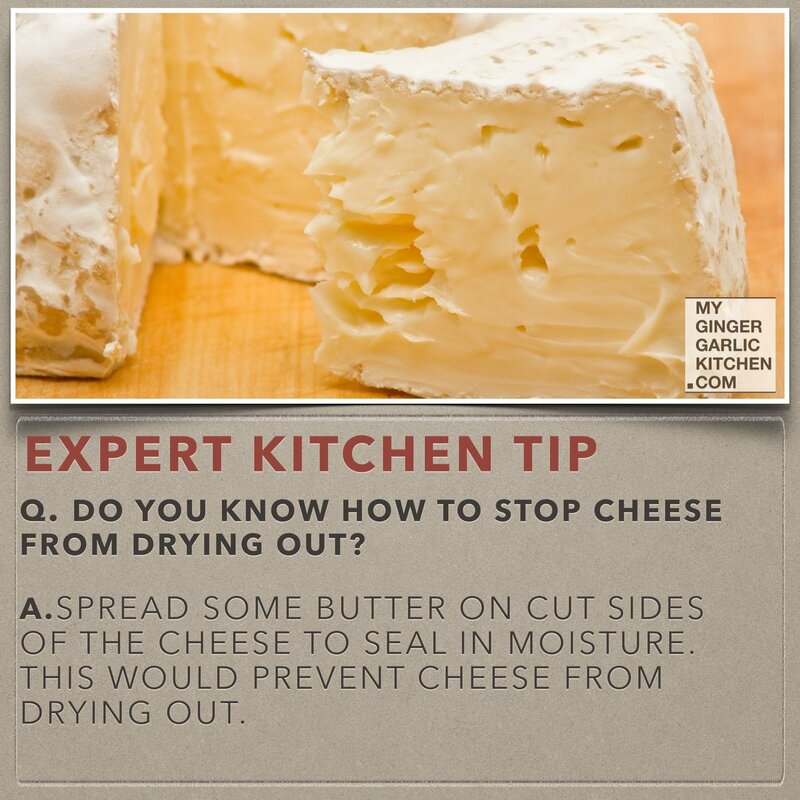 This is one of the easy kitchen hacks you could apply on your own. Instead of using cutting or slicing materials for ripping lettuce, you could do it with your bare hands. For example, you can simply rip them off in preparing garden or Caesar salad with your own hands. You can even rip it easily when adding it to your sandwiches for good. Make sure that you wash your hands first before ripping lettuces off. Just in case you are wonderging what to do with lettuce, then there is a wonderful Greek Style Salad Recipe where you can add your lettuce. used for garlic mincing, but you could actually try it with just a fork alone. Simply do the same thing like the knife, and you’ll see its capability once and for all. Who says that credit cards are only used for online or offline shopping? This can be used for slicing soft foods on the table in case you don’t have a knife with you. You just have to make sure to clean it afterwards. that simple. It may be slow to peel with your spoon, but at least it’s another way. Slicing onions with your knife is purely common for those who are cooking delicious meals for their families and friends. But did you know that there’s another way to slice onions? One of the kitchen hacks you can try is through using a hair pick. It might be small, but it can do something like slicing onions and other veggies. Peeling potatoes with your knife is easy, but it can also be done with your own bare hands. You just simply wash the potato off and peel it in just seconds with your own hands. Just put the potato in the ice water and submerge for five to ten seconds. After that, the potato’s skin should be easily removed with your hands. This would save your time more than using knives and other cutting or slicing materials in the kitchen. This is kind of a tricky but useful one. If you want to separate the egg yolk from the white part, you can actually do it with a plastic bottle. Just simply use the tip of your plastic bottle to separate the egg yolk slowly but surely. Be sure that your plastic bottle’s tip should be washed clean. Out of all the kitchen hacks mentioned here, this is probably the most cautious of all. If you are going to open a canned good, you are using a can opener. 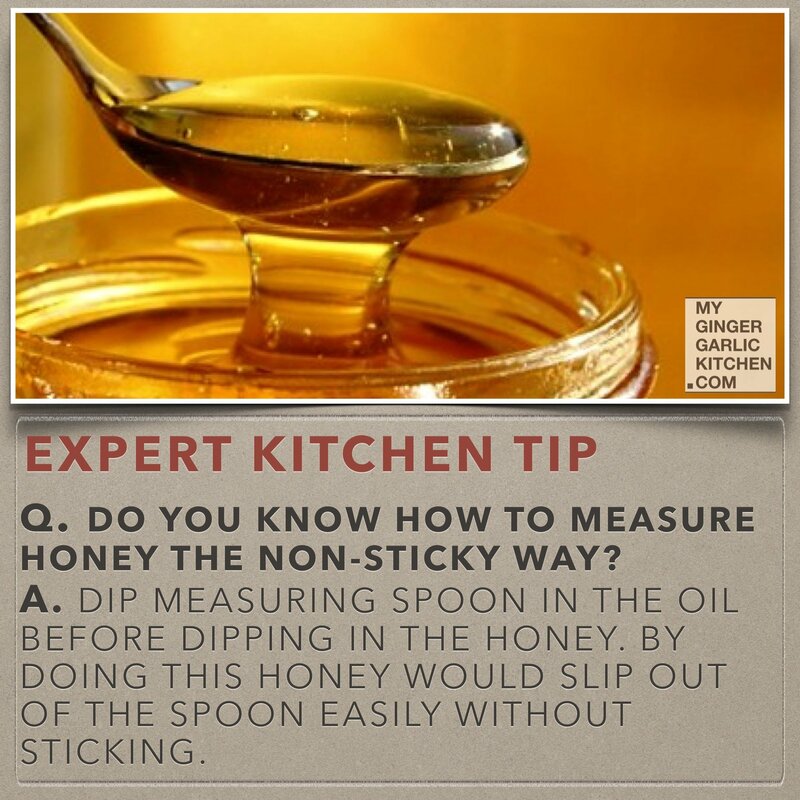 However, you can also do it in a different way by simply using your spoon. However, there are risks involved if you’re not experienced. Not only that, it makes you even more creative than just relying on the kitchen knives you have at home. There are many kitchen hacks out there, you just have to think outside of the box. Browse this site to know more about fun stuff. Love cooking and kitchen hacks? 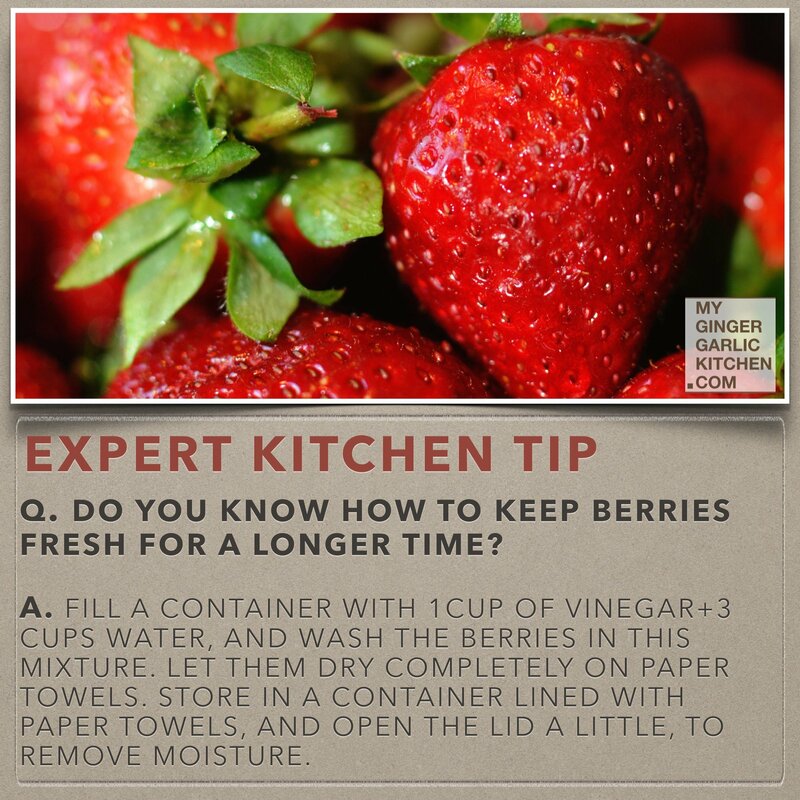 Then you would surely love these interesting kitchen tips and tricks I have posted earlier. This is a post by Vera Miller. She is an avid food enthusiast who loves everything about cooking and especially using modern tech in cooking that can make even a novice cook look like an expert chef. She occasionally shares her opinion about the latest and craziest kitchen gadgets on the Kitchen Expert blog.